The Toronto housing market is poised to nearly reach peaks reached in 2017, the hottest year on record for residential real estate in Canada’s biggest city. This sums up the year-end forecast from the Toronto Real Estate Board (TREB). The board anticipates home sales this year will clock in at 83,000 units — surpassing last year’s tally — while the average price soars to $820,000, just shy of the all-time high in 2017. 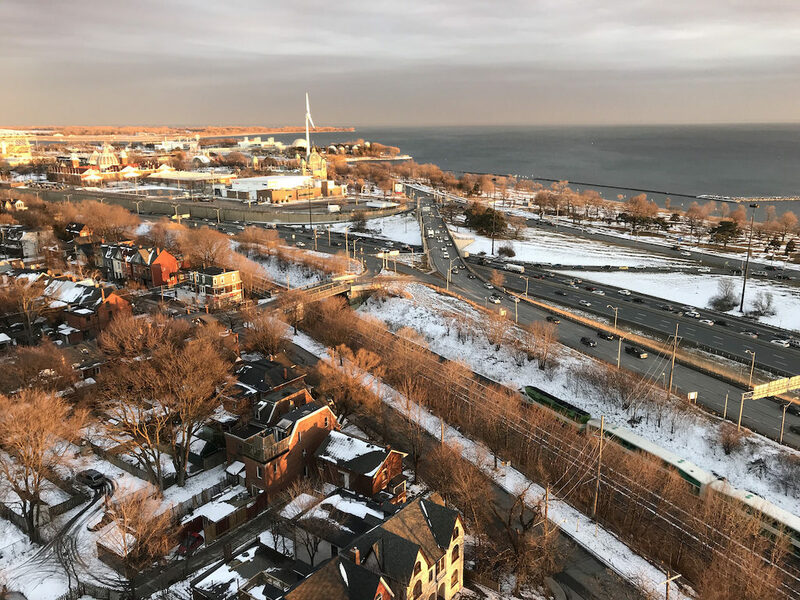 “Price increases will be driven by the average condominium apartment price growth in the high single digits,” reads the executive summary of the TREB Market Year in Review & Outlook. TREB expects stagnant detached home prices will claw back some of the influence that fast-rising condo values have had on the overall average price of a home, with some GTA submarkets failing to even match the pace of inflation. Meantime, sales activity could trend even higher to the 85,000–90,000 range if mortgage rates are lower than they have been in the past year. In TREB’s baseline scenario the board already figures borrowing costs are going to be lower this year than they were in 2018, a view entertained by some experts recently. At the onset of last year, federal policymakers introduced mortgage stress testing for uninsured mortgages. The test weighed heavily on homebuyers who found themselves needing to qualify for a mortgage rate considerably higher than what they were applying for even after putting forward a 20 percent downpayment. Previously, borrowers could avoid the stress test by putting down at least 20 percent towards the cost of a home. However, with the testing more than a year old, TREB expects homebuyers will begin adapting to mortgage stress testing by choosing different types of homes than previous planned, perhaps turning to less-expensive areas, too. But tougher lending rules could nonetheless remain a headwind to activity this year, TREB acknowledges; the rules could simply encourage house hunters to sit on the sidelines for yet another year. “We could see the average price below the baseline forecast under scenarios where would-be home buyers remain pessimistic,” says TREB in the report.